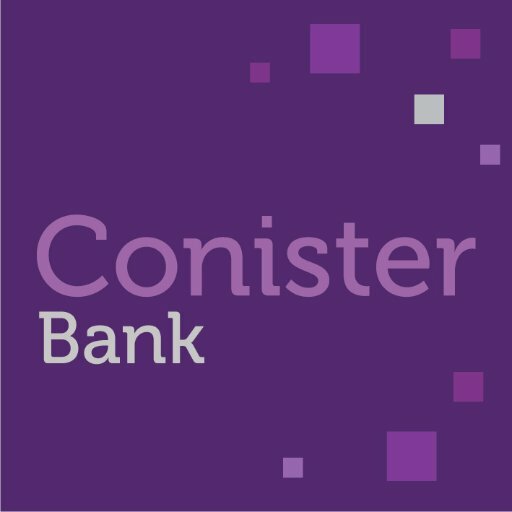 EXCLUSIVE: Conister Bank, a community bank in the Isle of Man, is modernising its core banking platform, FinTech Futures understands. The bank is replacing its legacy Bankmaster system, supplied by Finastra (formerly Misys). It is understood the new system is TCS Bancs from India-based TCS Financial Solutions. It is understood Temenos and Sword Apak were among the contenders for the deal, but the incumbent supplier, Finastra, was not. The deal has recently been signed and the project is now underway. Conister Bank was established in 1935. It offers savings and lending products to Isle of Man businesses and individuals. It is owned by Manx Financial Group (formerly Conister Financial Group). TCS already has a number of clients in the UK’s community banking space, including Capital Credit Union and Scotwest Credit Union, London Mutual Credit Union and Community Savings Bank Association (CSBA).